To order, go to amazon.com. 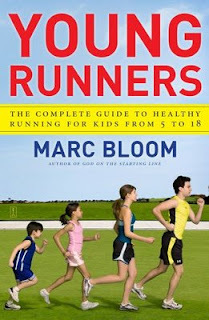 Runner's World Senior Contributor and award-winning NY Times writer Marc Bloom is one of the nation's foremost authorities on running, fitness and youth sports. Check out more of his work here.